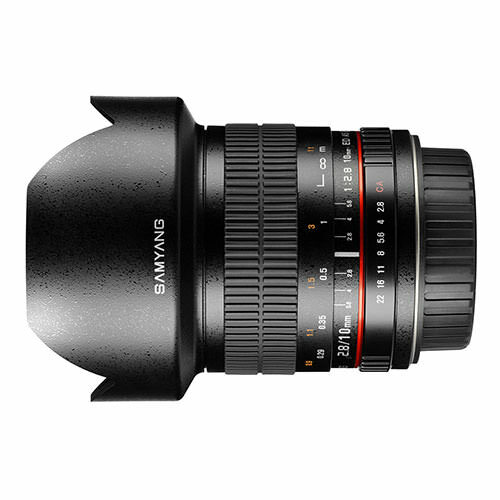 Lens Description: The Samyang 10mm f/2.8 ED AS NCS CS Lens is a prime, manual focus wide-angle lens designed specifically for use with APS-C-sized image sensors. Providing a 35mm-equivalent focal length of 15mm and a broad 109.5° angle of view, this lens is ideally suited for interior, architectural, and landscape photography applications. 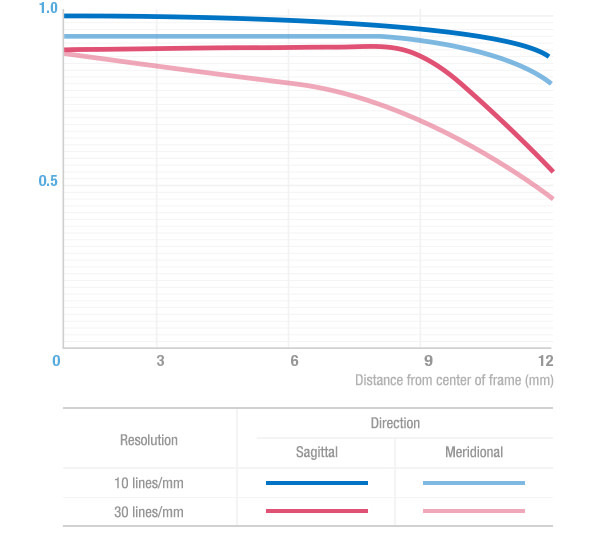 One extra-low dispersion element and two aspherical elements have been incorporated into the optical design to minimize chromatic aberrations and distortion in order to produce sharper images. 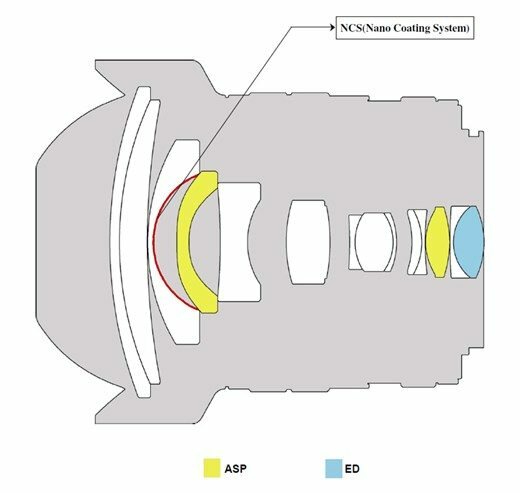 Additionally, a nano crystal anti-reflection coating system (NCS) has been applied to lens elements in order to reduce surface reflections and prevent lens flare and ghosting for improved light transmission and more contrast-rich imagery.